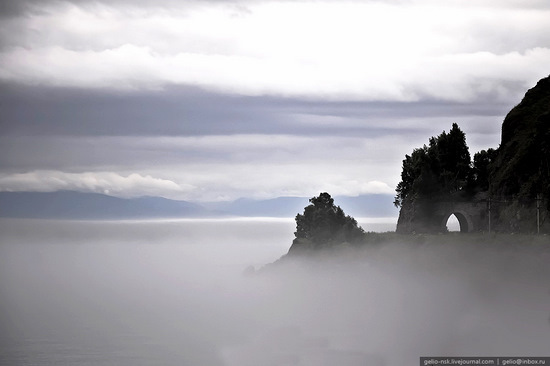 Olkhon is the largest island of Baikal Lake, Irkutsk oblast with the land area of about 730 sq. km. Here is the photo report of the trip to the island (base camp map location). The photos were captured by shtish (all the pictures are clickable). Sayany is a general name for two systems of mountains located in the Southern Siberia. Here is the photo report of the expedition to Eastern Sayany located in Buryat Republic of Russia. The photos were captured by shtish (all the pictures are clickable). Vodlozerye is ancient historical area of Russian North, rich in original culture, which is presented in traditions of aboriginal population and remarkable works of wooden architecture. Vodlozero national park is located in Karelia Republic and Arkhangelsk oblast of the country. 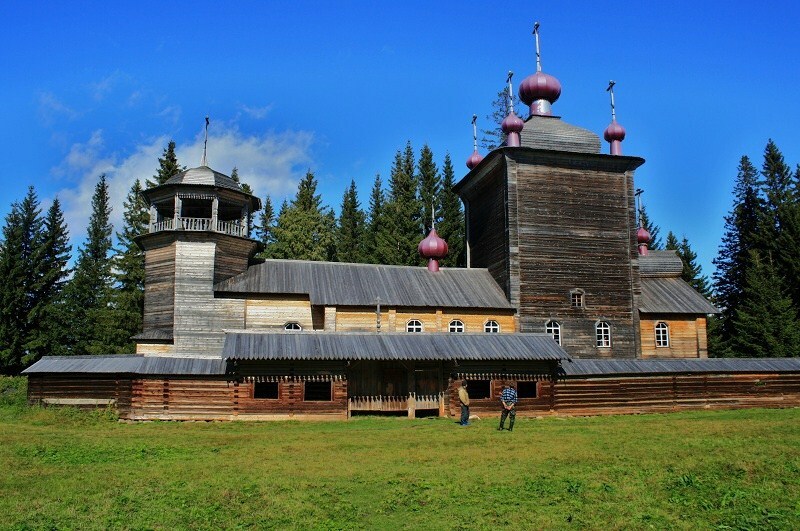 In 2001, by decree of UNESCO, the park received a status of biosphere reserve, first in the system of national parks of Russia. 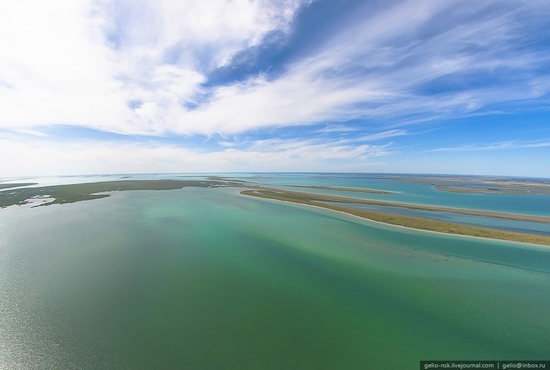 Here are several pictures of the park captured by pomor-land (all the photos are clickable). 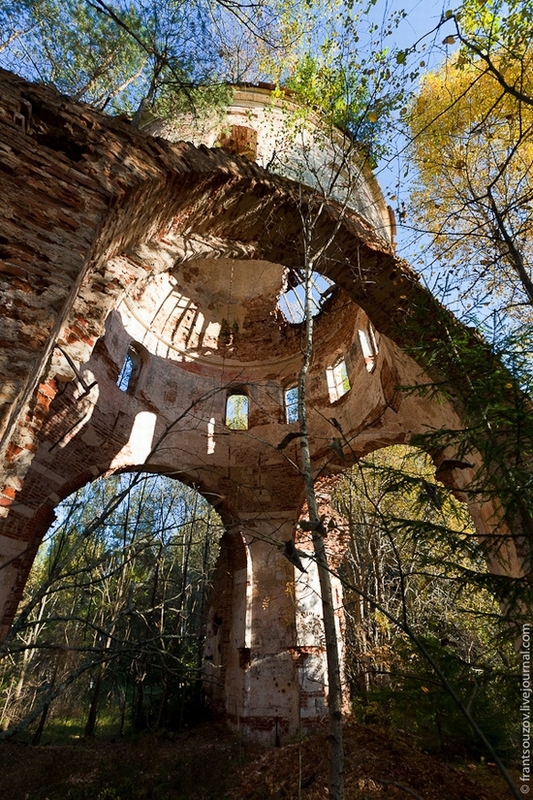 Not a long time ago from the historical point of view the following churches located in Tver oblast of Russia were full of people from the surrounding areas. 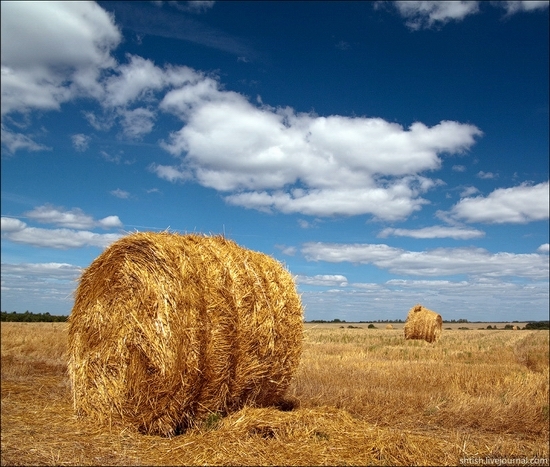 And here are the scenic pictures of what we have today captured by Frantsouzov Denis (all photos are clickable). 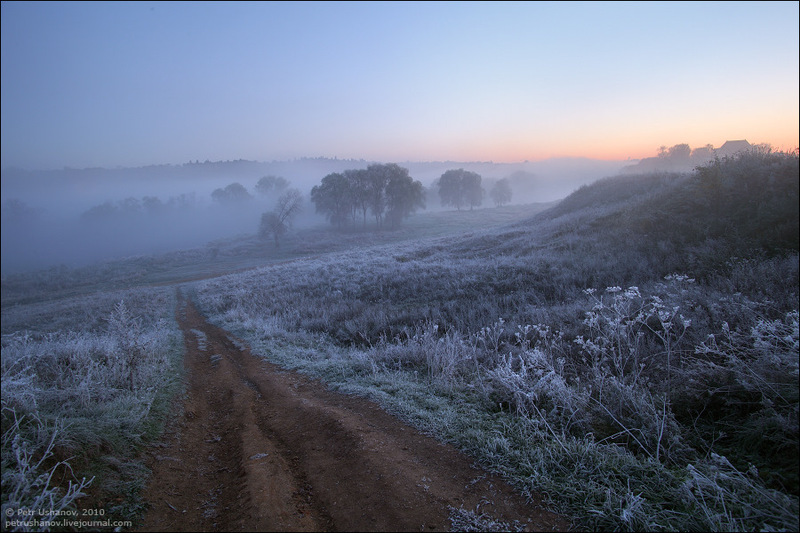 Beautiful and someway mystical sceneries of the dawn captured in Moskovskaya oblast by Petr Ushanov (the photos are clickable). 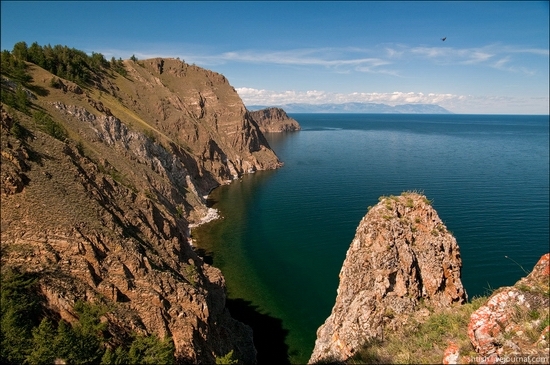 Chany Lake is the largest lake in Western Siberia region and is among the largest in the world. The lake is located in Chanovsky district of Novosibirsk oblast of Russia. Chany lake has the length of about 91 km and the width of 88 km. The following beautiful pictures of the lake were captured by Stepanov Slava (the photos are clickable). The following video was captured on the most difficult part of the trip called “110 zimnik”. Kluchevskaya Sopka is the most active and highest volcano in Eurasia region (4,750 meters) located in Kamchatka krai of Russia. 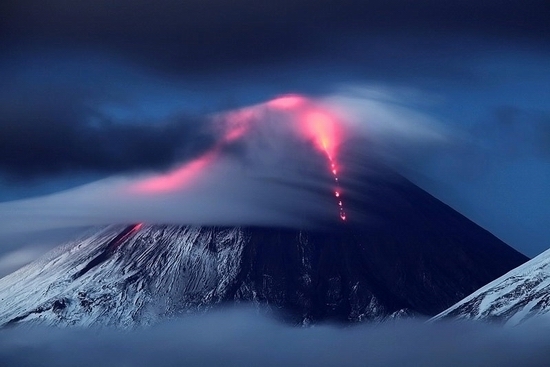 The following photos were captured during one of the numerous eruptions by Dementievskiy Ivan (the photos are clickable). Circum-Baikal Railway is a historic railroad located in Irkutsk oblast of Russia. In the past the railroad was the part of famous Trans-Siberian Railway. The railway is a monument of engineering and is one of the attractions of the region. The photos were captured by Stepanov Slava.